TechInAfrica – Google.org opened the application for worldwide organizations to promote their ideas on how AI can help to overcome social challenges. 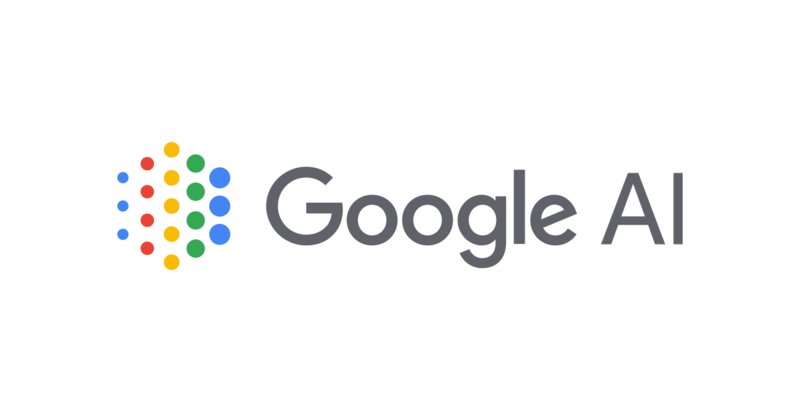 The selected applicants would get support from Google’s AI experts and a grant funding of $25M, credit and consulting from Google Cloud, and so on. How the project can address a social challenge? Is the project based on research and data about the problem and the solution? When will it deploy the AI model for real-world impact? Is the proposed project well-planned and can be executed realistically? What is the team’s plan to access relevant dataset and technical expertise to apply AI to the problem? Have the team found the right partners and domain experts to implement the solution? Only one question should be answered for these criteria: Does the proposed project utilizes AI to address the problem(s)? As for the implementation, once it is successful, how is the implementation of the proposed project? Can it be implemented as soon as possible, be a model for other attempts, or level up the field? Finally, the last criteria is about whether or not the proposed AI project is aligned with Google’s AI Principles. To know more about the detail, please look at Google’s Responsible AI Practices as your practical guidance.